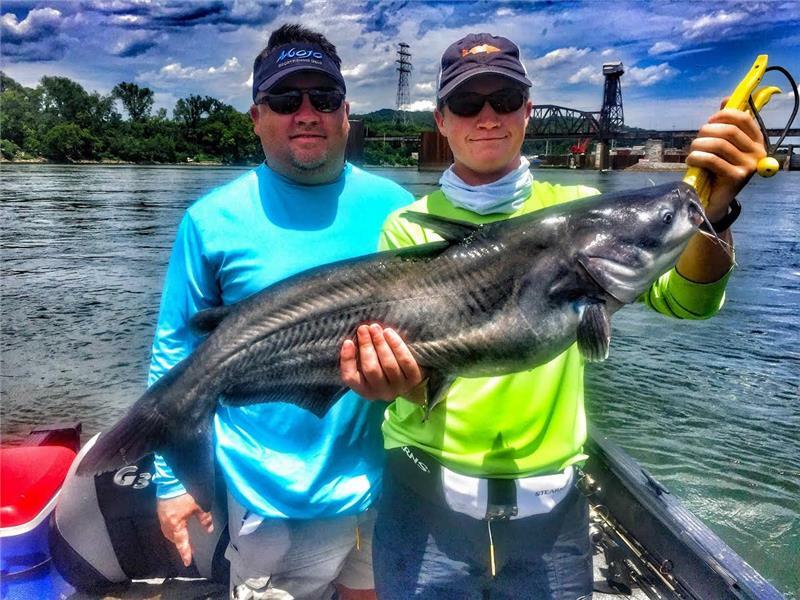 Scenic City Fishing Charters announced that it has received the 2017 TripAdvisor Certificate of Excellence. This is the third consecutive year Scenic City Fishing has been awarded the honor from TripAdvisor. Owner Richard Simms said, "The achievement celebrates businesses and attractions that have earned great traveler reviews on TripAdvisor over the past year. The Certificate of Excellence measures the quality, quantity and recency of reviews submitted by travelers on TripAdvisor over a 12-month period. "We've been awarded the TripAdvisor Certificate of Excellence every year since we've been featured on the site. We're a small operation, but on TripAdvisor's 'Outdoor Activities in Chattanooga,' we rank up there with the big guns such as the Tennessee Aquarium River Gorge Explorer and Southern Belle. That makes us very proud and excited that we get to help show off Chattanooga's tremendous outdoor resources."